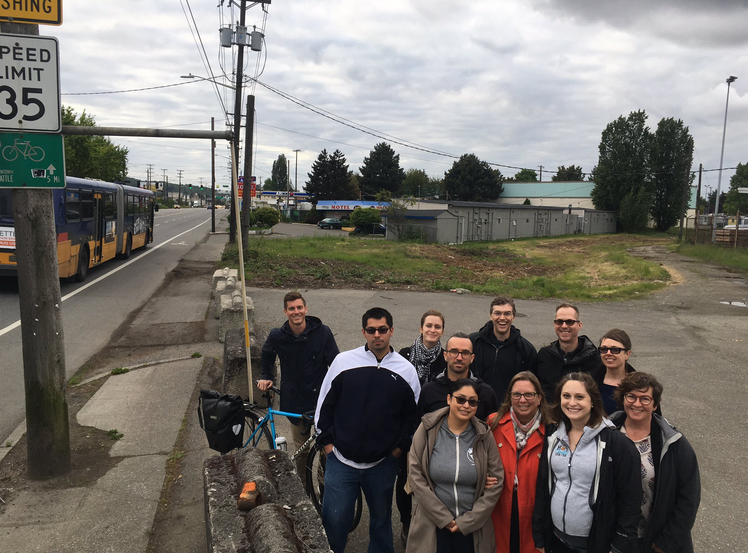 Duwamish Valley Safe Streets is a group of neighbors like you who are working to make their streets safer and more comfortable for everybody. Our community group works on projects in Georgetown and South Park. Our top priority is to create a walking and biking trail connecting South Park & Georgetown. More on this soon! Get involved with this campaign. We meet on the third Wednesday of every month (sign up or follow us on social media for locations/times). 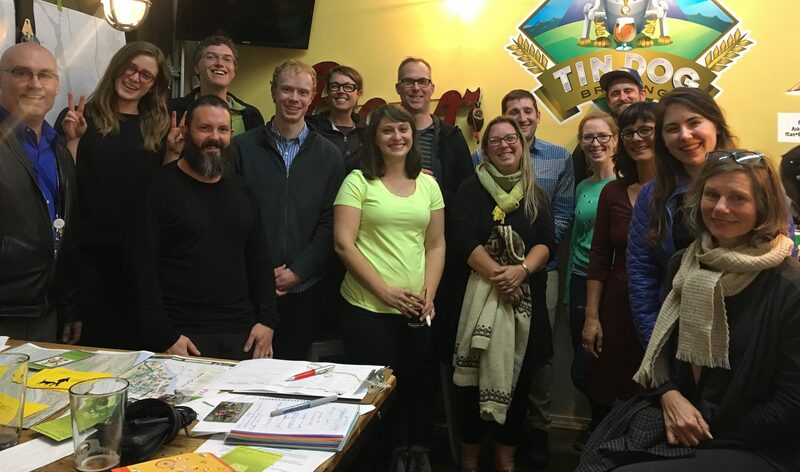 We did “walking audits,” of streets in South Prk to identify problems that people walking face, and reported them to the city (2017). We successfully advocated get a new crosswalk built in the Georgetown business district on Airport Way S (construction 2017). We helped shaped the Georgetown Open Space Framework (2016).